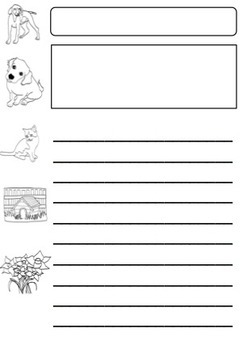 Cut out and laminate the Picture Labels so students can use these to plan their narrative or recount. 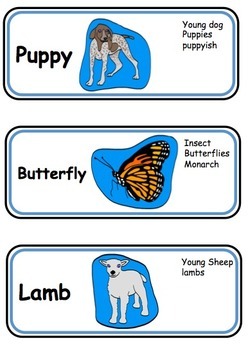 Cut out and laminate the ‘7 stages of writing a narrative’ and the ‘6 stages of writing a recount’ so that students can use these to organise their story.. 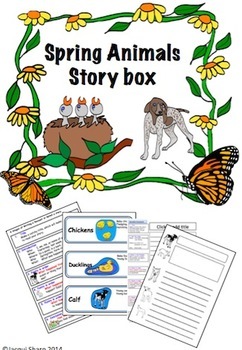 Publish stories using the PowerPoint template and Spring Animal graphics. 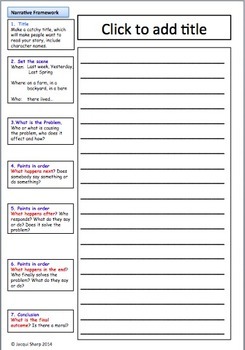 Print copies of the Writing Frameworks so that students can plan their writing. Print copies of the blackline masters and put the labels and masters all into one container.